Christopher and Victoria had a preview of Tokyo-based Wagyumafia, which is set to open in Hong Kong very soon. Loui, along with his good friend Eleanor Lam, gave wedding blessings to his friends in Kyoto, Japan. 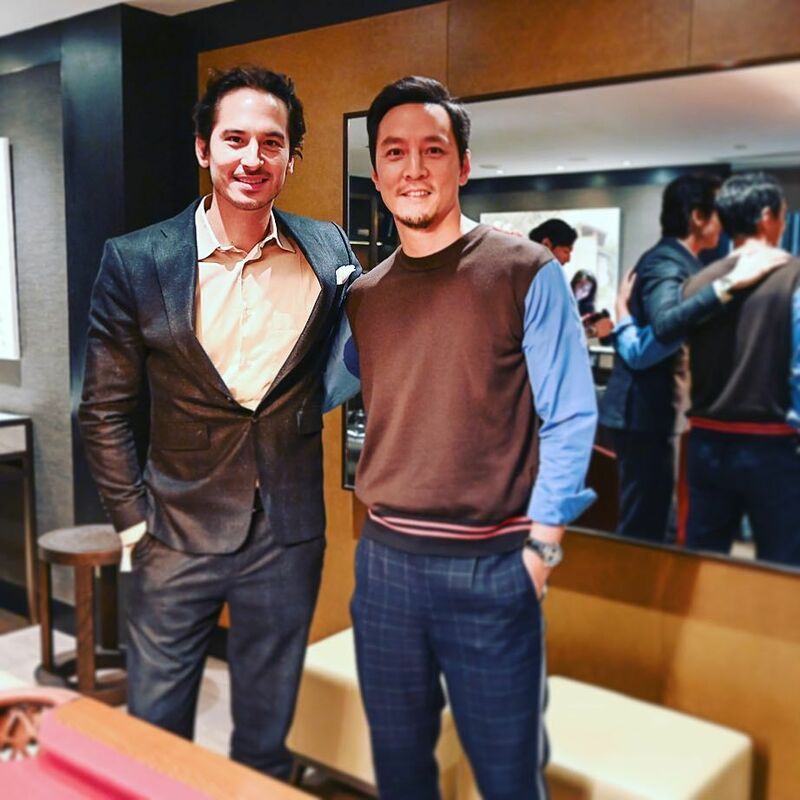 Sean Lee-Davies met Hong Kong actor Daniel Wu at a red-carpet gala in Beijing hosted by Swiss watch brand, Breitling. Yen Kuok escaped from the hustle and bustle of the city with her good friend at Tsz Shan Monastery, Tai Po. Founder of Asia Wedding Network, Michelle Yuan posted a throwback to the Planners Xtraordinaire Show in Italy, where she gave an inspirational speech for wedding planners. Christopher Owen Co-founder of Hong Kong-based studio Thirty30 Creative, along with his wife, Victoria.